Emma and Kevin. Congrats. on another big day – Sat. 12th August 2017. Posted August 19th, 2017 by parishoffice & filed under Home Page Notice, Notices. All in aid of 8 locals travelling to the World Kettlebell Championships in Italy in November. 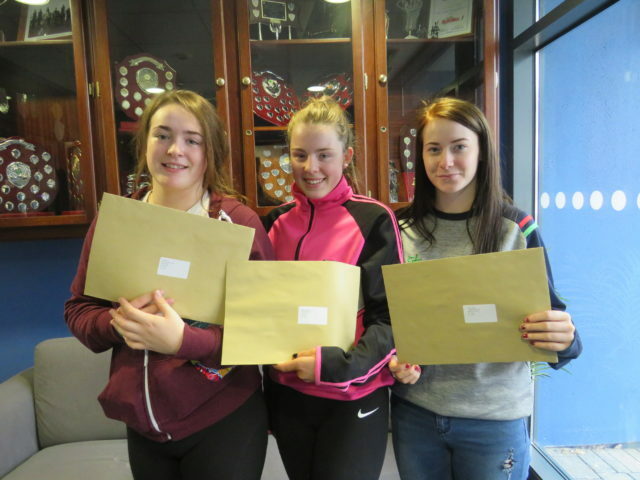 Smiling Faces as Exam Results are opened at Mountrath Community College. Posted August 16th, 2017 by parishoffice & filed under Home Page Notice, Notices. Laois Community and Voluntary Awards, 2017 are being held on the 17th October, 2017. Closing date for Nominations has been extended to Friday 25th August, 2017.